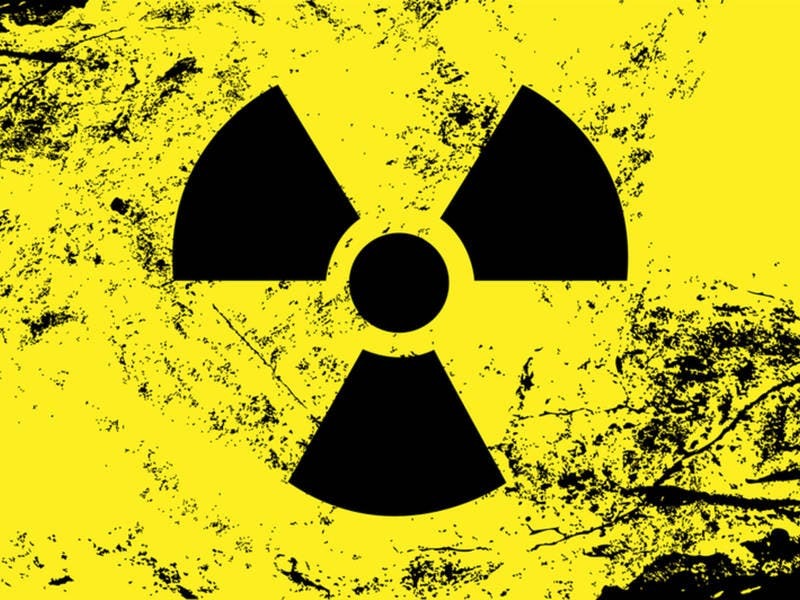 Radon, a radioactive gas, is the second leading cause of lung cancer in the US. Get free test kits from the county for your home. COOK COUNTY, IL — Radon is the second leading cause of lung cancer in the United States and it's easy and free to test for. The Cook County Department of Environment and Sustainability is offering free radon test kits. According to the DES, radon is a naturally occurring radioactive gas from the depletion of uranium in rocks, soil and water. You can't see, smell or taste radon. To fight the effects of radon, the DES offers an array of resources to the community. They provide detailed information on radon and radon testing, run training and education seminars and offer test kits. The DES says the U.S. EPA attributes over 20,000 lung cancer deaths annually to radon. It's easy to request a home testing kit. Just email environment@cookcountyil.gov. See the county website for more info.